Our Vision is to bring our African Experience to the world, to share our knowledge of Africa's natural bounty, to honour our heritage and give back to this wonderful continent, where we have all lived for generations. We Endeavour to provide quality African Earth skin and hair products that will surpass customer expectations, whilst continually improving our processes through the use of innovative ideas and including the finest natural ingredients sourced all over Africa. 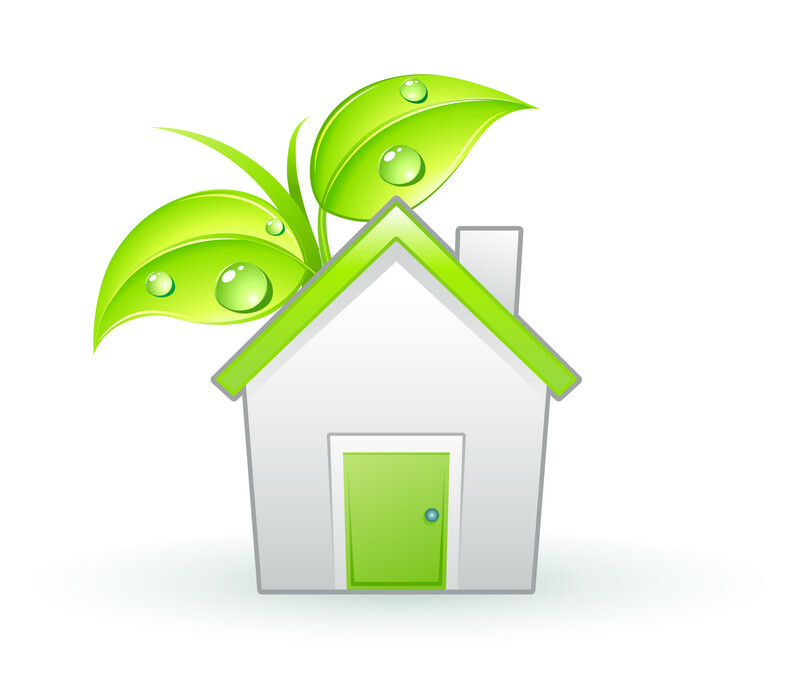 This we do through not only our technologically advanced extraction, processing, purification and production methods, but also through constant research into consumer trends and keeping up to date with the ethno-botanic discoveries and applications. Rich in ricinoleic acid and 17 other fatty acids, Jamaican Black Castor Oil brought to you by Afri-Berry, is widely known for its anti-inflammatory properties. It has a high pH that gently stimulates hair growth, while adding valuable nutrients and moisture. But the true secret, active ingredient in this revolutionary Afri-Berry product is the cow placenta powder - the hormones and cytokines in a cow’s placenta promote hair growth, elongating the hair shaft and increasing the number of hair follicles, it is also a natural alternative to chemicals used in hair products for treating hair loss. When used regularly, your hair will become thicker, with more body and natural shine. It’s also great to use on your skin to hydrate and nourish it to a youthful glow. A convenient 50 ml bottle makes it easy to simply pop Afri-Berry Jamaican Black Castor oil in your bag and take it along wherever you go. The hormones and cytokines in a cow’s placenta promote hair growth not only by elongating the hair shaft but also by increasing the number of hair follicles; cow placenta is an affordable and natural alternative to minoxidile, which is widely used by hair experts for baldness. No cows are harmed during this process - the placenta is retrieved when a baby cow is born, and instead of disposing of the placenta, it is used to make this amazing extract that helps to treat hair loss. Shea butter makes a deeply penetrating and moisturizing hair treatment, smoothing away frizz, encouraging strong hair growth and treating dandruff and a dry scalp. It’s high in fatty acids that make it ideal for moisturizing and repairing not only hair, but dry or damaged skin as well. 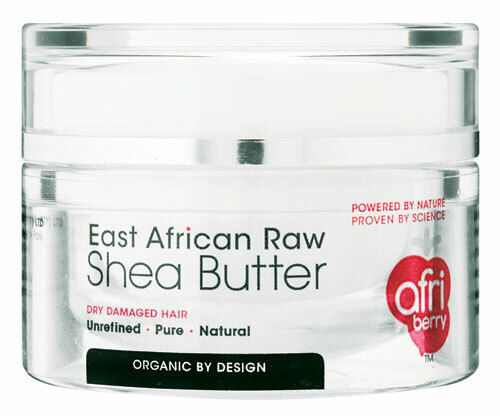 Diminish fine lines and wrinkles, minimize stretch marks and relieve the itch of irritated skin with Afri-berry Raw Shea Butter’s skin regenerating magic, or smooth the way for a silky soft shave. Gently melt some shea butter and apply it as a leave-in treatment for your hair once or twice a week for silky strong and shiny manageable hair, or use as a shaving base for a silky soft, non-irritating shave. Fight the visible signs of skin damage and aging without any painful and expensive cosmetic procedures. 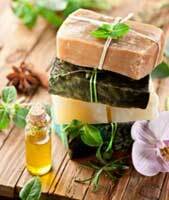 Argan oil is known as Moroccan Gold because of its amazing rejuvenating properties for both your hair and your skin. Its gentle nourishment contains many nutrients that effectively moisturise and repair your skin while reducing spots, wrinkles, scars and other skin problems. It’s also wonderful for smoothing rough skin on elbows and heels. Apply it to your cuticles or leave it in your hair overnight as a sumptuously effective and deep penetrating hair repair treatment.